Do toi think there should be a new banner and icon? Do toi think that Xander and Anya would've got back together if she hadn't of died? le choix des fans: Yes, definitely. What are toi favori Anya and Xander moments? 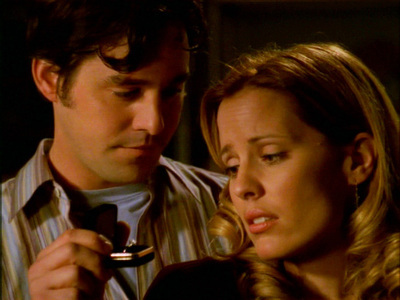 In what season did Xander propose to Anya?